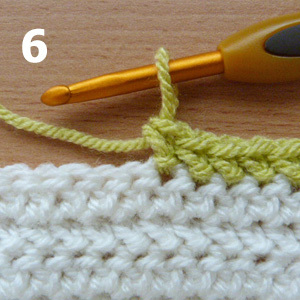 Once you get into the flow of this stitch it is ideal to crochet with whilst relaxing, watching TV etc. as there are no complicated issues where you have to keep checking back to the pattern. 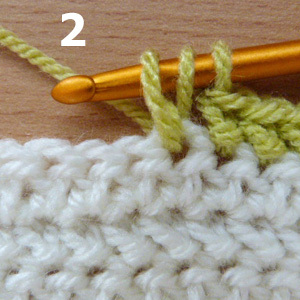 3) Pull third loop through second loop. 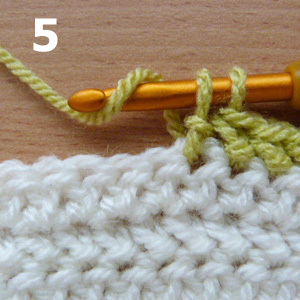 4) 2 loops on hook. 5) yo and pull though 2 loops. 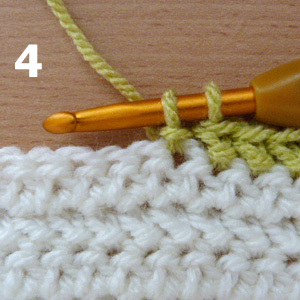 Continue working steps 1 to 6 to end of row, ch2 and turn. 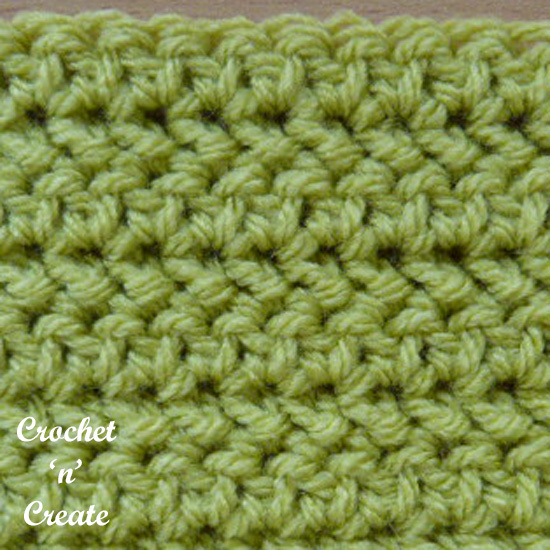 I will be writing crochet patterns using this reversible stitch soon, so check back often or follow me to get updates about my free crochet patterns. 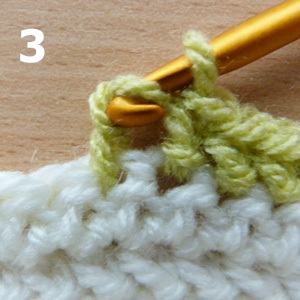 The written instructions and pictures for this crochet herringbone half double crochet stitch pictorial are copyrighted to crochet ‘n’ create © 2018. 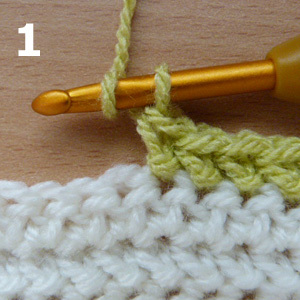 You are welcome to sell any finished products made from this free crochet herringbone half double crochet stitch pictorial, I just ask that you please use your own pictures and put a link back to crochet ‘n’ create. If you wish to tell all your friends and followers about this crochet herringbone half double crochet free stitch pictorial, please only use a direct link to the page on crochet ‘n’ create. Heather , how can I print the directions? It says free written instructions, but I can’t seem to be able to figure out how to do it. Thank you in advance. I love your patterns and purchase many of them ???? 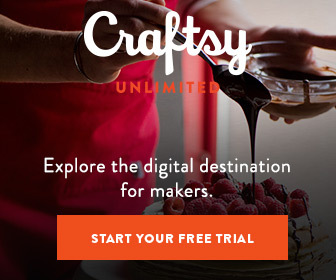 Just scroll to the bottom of the pattern/page and use the print button Estelle.